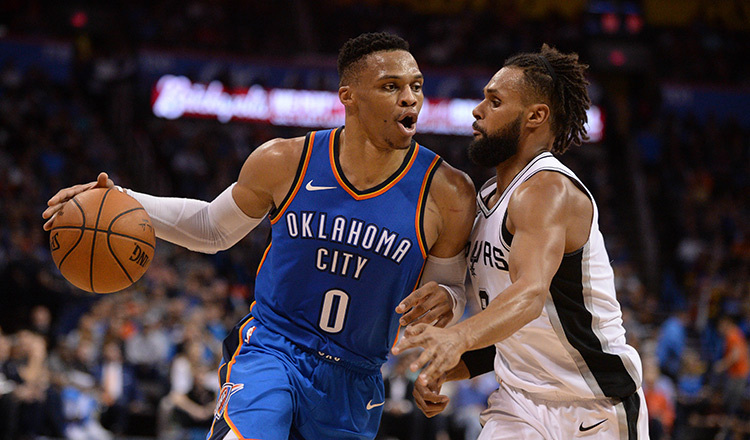 LOS ANGELES (AFP) – Russell Westbrook became the first player in NBA history to average a triple double in multiple seasons as the Oklahoma City Thunder defeated the Memphis Grizzlies 137-123 on Wednesday. 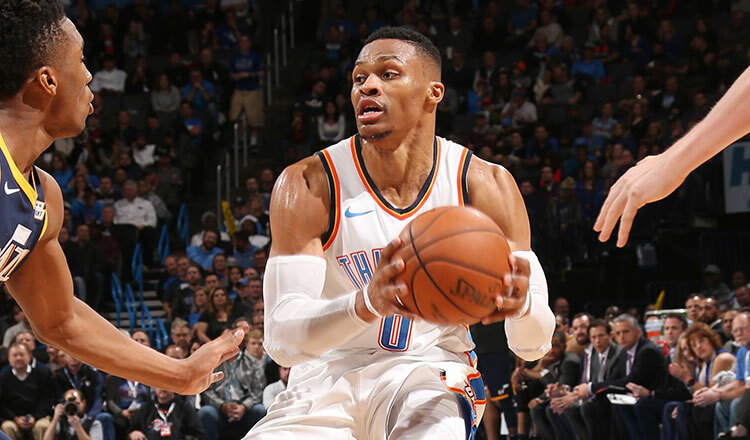 Westbrook entered Wednesday’s home contest needing 16 rebounds against the Grizzlies to complete his triple double average for the second straight season. He earned his 16th rebound with about nine minutes left in the third quarter. 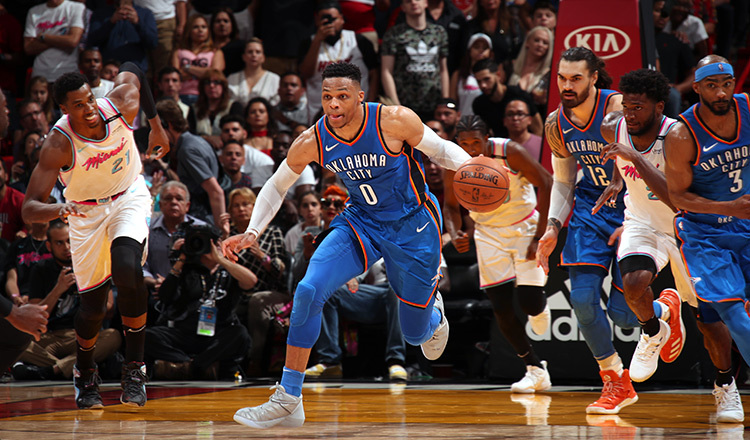 The record was on Westbrook’s mind from the opening tipoff Wednesday as he had just one point and 11 rebounds at halftime. 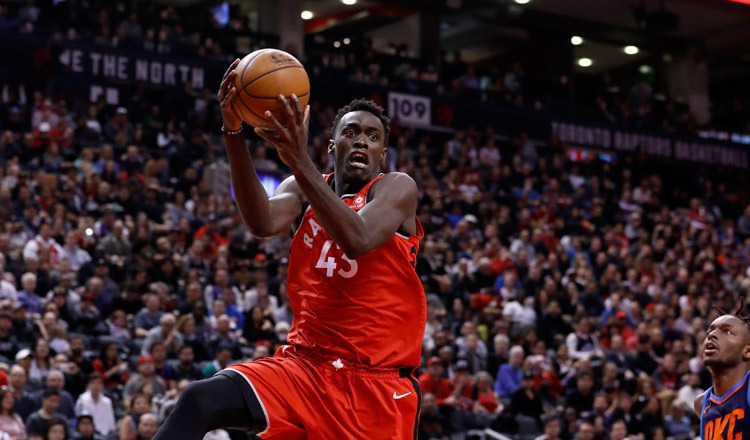 He finished the game with six points and 20 rebounds. 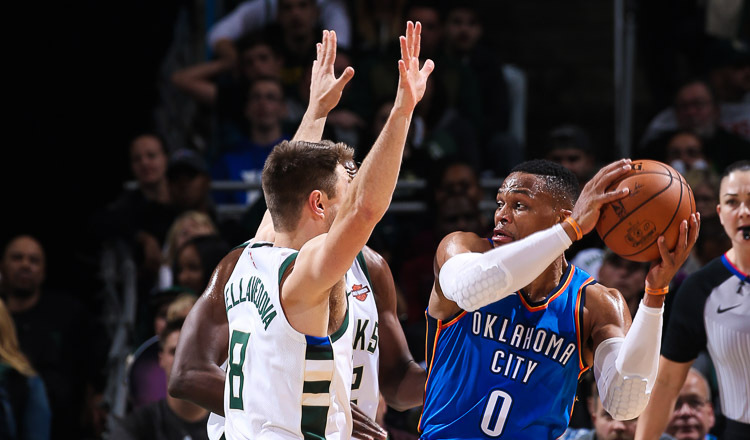 Westbrook had scoffed at critics who said he was chasing individual records.